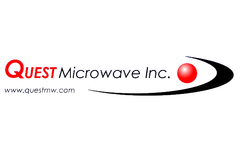 Quest Microwave - RFMW UK, Ltd.
Quest Microwave for Isolators, Circulator, Iso-Transducers, Dual junctions using coax and surface mount inter-connects. Quest Microwave are your reliable US source for Circulators and Isolators. 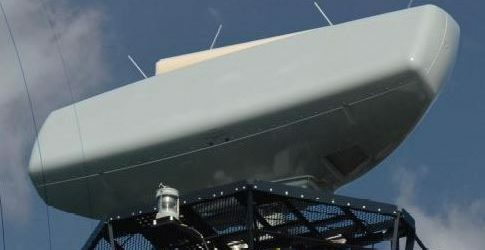 Working at frequencies to 60GHz, the business produces both connectorised, drop-in and surface mount isolator/circulator products. Renowned for fast turn prototypes and alignment of prodict with full custom specification.Products examples also include waveguide units, Iso-adapters, Iso-hybrid combiners, and multi-junctions. All are designed to MIL-I-45208A and each unit is individually tested to verify conformance with all specifications.